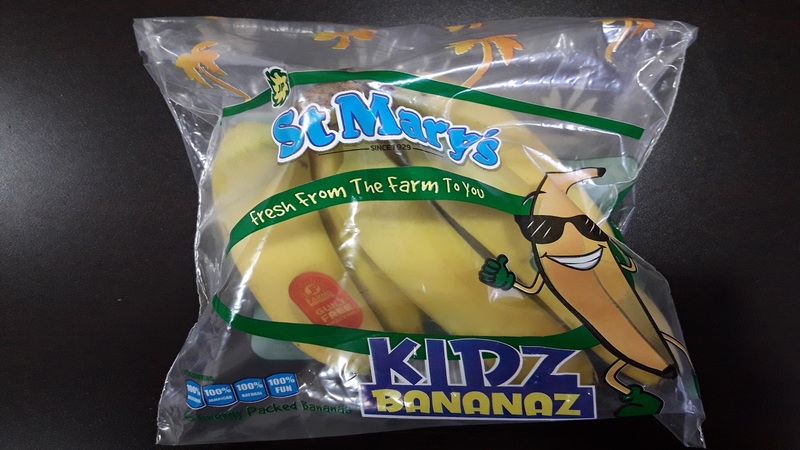 JP Tropical Foods Limited has added a special package of ripe bananas for children, to be marketed as Kidz Bananaz. This is in keeping with a call from both the Ministry of Health and Ministry of Education for schools to provide healthier food options at their canteens. 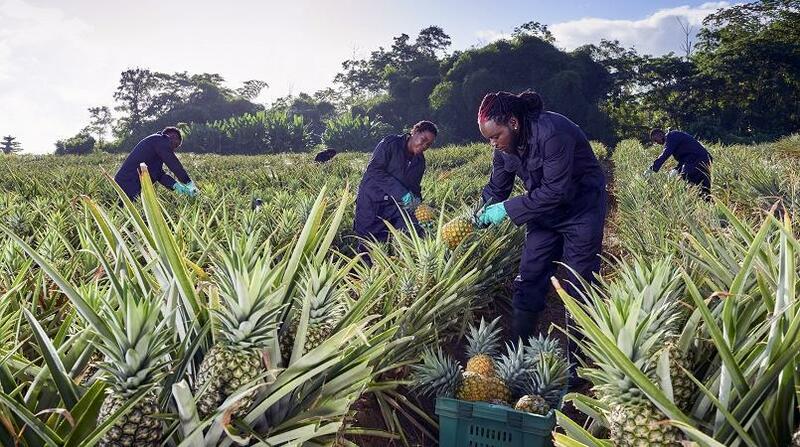 “We saw this as an opportunity to grow our St. Mary’s brand by encouraging young Jamaicans to snack on fresh fruits instead of sugary snacks,” said David Martin, Managing Director of JP Tropical Foods. “We will be working with parents, teachers and school canteen operators to ensure that our students have access to this portioned package of fresh ripe bananas to benefit them both physically and intellectually,” he continued. Bananas are high in potassium and a great source for Vitamin C and B6. Martin also noted that JP Tropical Foods would be extending the special offer of the Kidz Bananas to school administrators and civil servants. He said members of those groups could visit the JP Tropical Foods depot at 14 Retirement Road, Kingston 10 between Mondays and Fridays, from 6 am to 3 pm and with a show of their ID, purchase a box of Kidz Bananas (13 packs) at a farm gate price of $1,000. The JP Tropical Group is a subsidiary of the Jamaica Producers Group that was established in 1929.